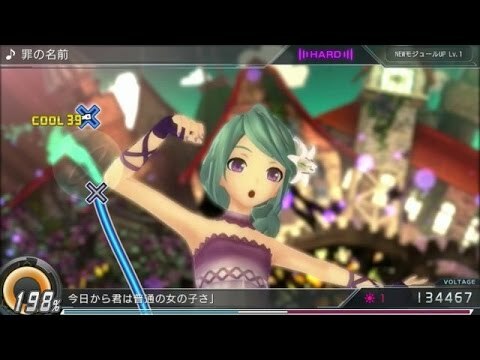 Check out this five-minute gameplay clip of Hatsune Miku: Project Diva X. It features the game's Live Quest Mode, which is the story mode for the game. In Live Quest Mode, players will have to tour five areas, each with its own element theme. Hatsune Miku: Project Diva X comes to PS Vita March 24 in Japan.